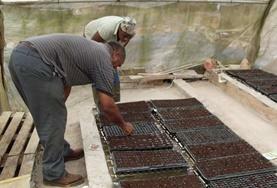 Projects Abroad volunteers can work on an Agriculture & Farming Project in Latin America and the Caribbean at any time. Volunteers are trained by local specialists to help with activities like planting new seeds, building fencing enclosures, and harvesting and selling the crops. How Can I Volunteer on an Organic Farm in Latin America & the Caribbean? Volunteering on an Agriculture & Farming project in Latin America and the Caribbean you can support help support local communities by working on an organic farm. Volunteers do not need specific experience in farming or gardening to participate. 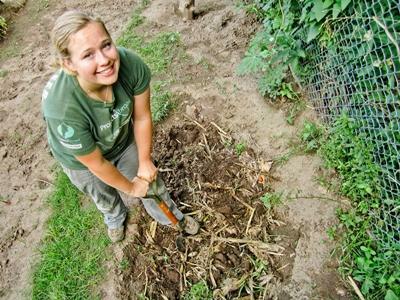 Projects Abroad welcomes volunteers of all ages to work together on these farming projects.